While Lincoln is, of course, best remembered for his achievements as our nation’s president, perhaps our greatest, it is important to remember he was a highly skilled and successful lawyer. He was described by his longtime law partner as “governing all by his intellect and the superiority of his powers of reason,” skills he honed as a trial lawyer. We may deduce Lincoln would not have been able to capture the soul of America and its unique place in history with such irrefutable logic and morality were it not for his devotion to the rule of law and decades of service to his clients. In his Address, Lincoln merged the principles of equality and liberty with such eloquence and logic that they have become morally irrefutable, and thus upheld ever since by all right-minded lawyers and judges. 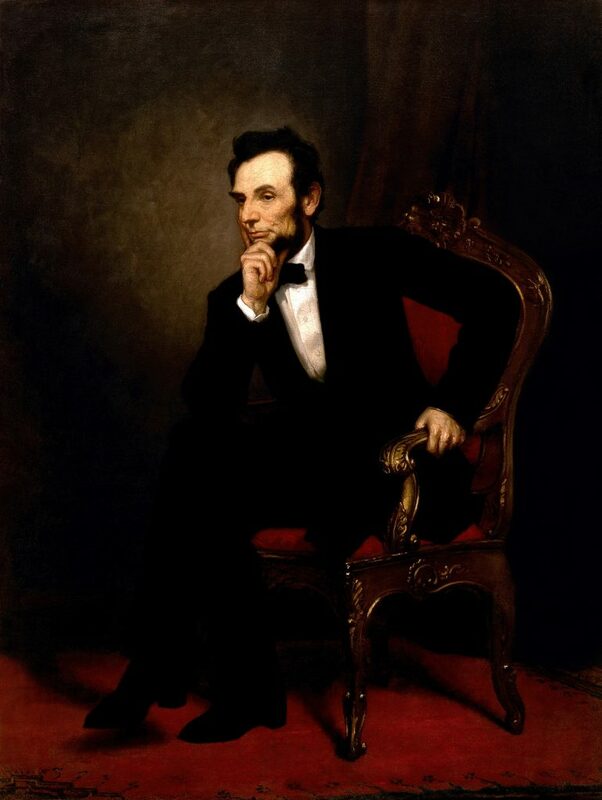 Before Lincoln’s presidency, numerous statesmen, writers and clerics in concert with various organizations and societies advocated abolition of slavery. Few, if any, espoused equality under the law, regardless of race. Every time a lawyer drafts a law, or argues a law, and every time a judge interprets and applies a law, Lincoln’s words are manifest. Every time a lawyer represents the poor, the powerless, the inept and the insane, or the rich, the powerful, the able and the keen, the lawyer preserves the spirit of Lincoln at Gettysburg. We lawyers may not feel Lincoln’s hand upon our shoulders, but it is there. Mr. Musser and Mr. Pickens practice in Oklahoma City.